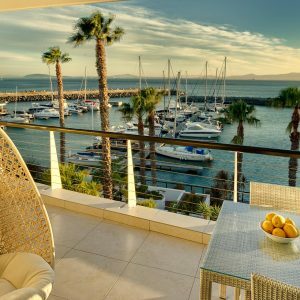 The Water Club near the V&A Waterfront has luxury holiday apartments that offer security, privacy, fully-equipped kitchens, hotel conveniences and 24/7 local guest support. The Water Club is an exclusive residential area comprising of small well-kept apartment blocks with a communal pool. They are situated in between the Waterfront Shopping Precinct and the Radisson Hotel along Beach Road in Mouille Point. 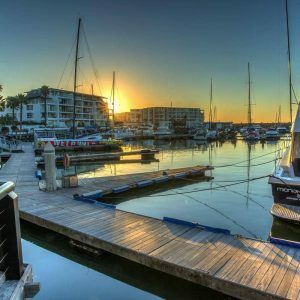 The Water Club is conveniently located and within walking distance to many restaurants, the Green Point Stadium and the Waterfront itself.